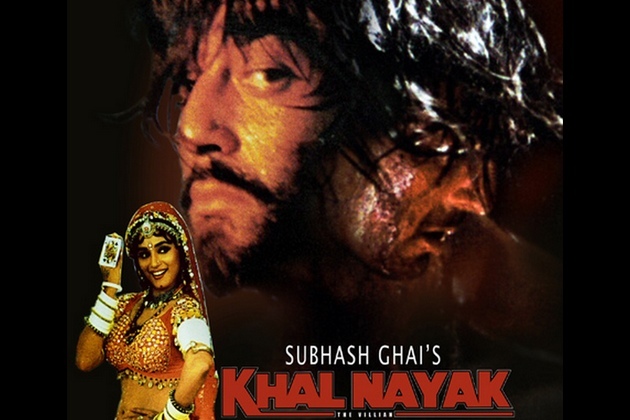 Hello Guys, we sharing some best dialogues of Khalnayak movie. If you movie dialogues lovers than you are on the right place. We have huge number Bollywood hit movie dialogues collection. Khalnayak film was released in 1993 and this is action thriller film. This movie was directed and produced by Subhash Ghai. Sanjay Dutt, Madhuri Dixit, Jackie Shroff, Anupam Kher had played main lead role. 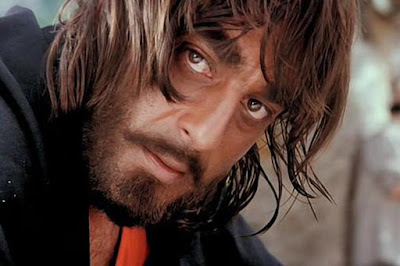 Sanjay Dutt had played a terrorist criminal Ballu (Sanjay Dutt) and Jackie Shroff played police inspector Ram. This is very good entertaining movie. The film gave some historical hit song like "Nayak Nahin Khalnayak hu main" and "Choli Ke Peeche" which are all time hit song and this film was blockbuster hit. The film was remade in Telugu as Khaidi No. 1 with Vinod Kumar playing Sanjay Dutt's role, Sukanya playing Madhuri Dixit's role and Raghuman appearing in Jackie Shroff's role. I have collected some best dialogues, lines and punches of this film. I hope, you will like my post. "Zindagi ke har natak mein ek hota hai nayak ... aur ek hota hai khalnayak"